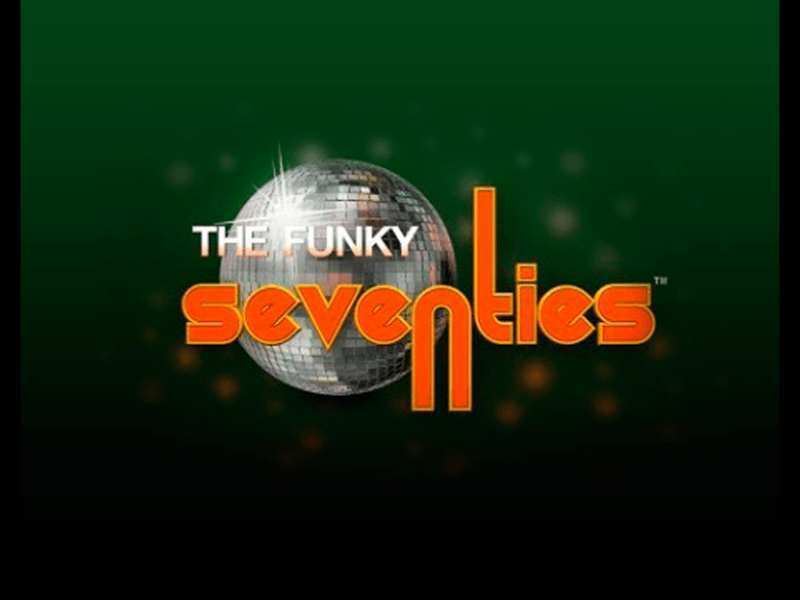 The funky seventies slot is just one of the many quality products published by the gaming development company NetEnt. It is a 5 reeled with 40 ways to win slot machine. Theme of the game is minimalistic and the whole design is classic which is expected since the slot represents the 70’s. The atmosphere is great as all the incorporated elements from imagery to the music, are combined in a way to make the game funky. The imagery is filled with things such as disco balls, afro hairstyles and crazy looking cars. As for the music, it is funky like everything else in here so the player is going to be forgiven if the win carries him away and celebrates with the disco moves. The game is playable on all kinds of platforms like desktop or mobile ones. Anyone can enjoy this playful pokie since the gamblers can play free Funky Seventies casino slot machine online.It can be easily found via many popular slot sites like Money Online Slots or simply by visiting NetEnt's webpage. The wild has a ‘70’s wild’ written on it. It substitutes for any ordinary symbol in order of achieving the winning combinations. The only card immune to this effect is the scatter one. If the player is lucky enough to land the multiple wild symbols at once, they are going to stack with one another independent of their positioning on the reels. The next one is the scatter card. It looks like a disco girl with an afro hairstyle. If 3 of them land anywhere on the reels, the winning coin amount is going to be doubled and 5 free spins are given to the player. Every win during the free spin feature is also two times higher than the regular ones. Landing 3 scatter cards while free spinning is also activating another 5 spins, and the wins are doubled again. So, the win can be max multiplied 4 times. There are several betting levels that are ranged from 1-5. The minimum coin value is 0.01 per line and it goes up to 0.5. The autoplay option also exists, allowing the player to spin the reels up to 100 times. The whole game plan of Funky Seventies online slot is based on pure luck. The point is to land as many special symbols like wild or scatter as possible because they unlock the opportunity of hitting the jackpot. Unfortunately, the funky seventies don’t have a bonus round. So, calm your nerves and hit the spinning button as many times as you can and the more you put in each spin, the bigger rewards they are going to bring. Another great pokie from the classic series published by the famous company NetEnt.The funky seventies slot is a perfect choice for the lovers of wild disco parties and good fun. If one had fun with this one, we recommend the Disco Fruits slot which has a similar setup. With the theme so minimal, there is nothing to distract the player while the reels spin. The gameplay is plain and simple so everyone can enjoy independent from their previous gambling experience. The only con in the whole game is the absence of the bonus round. The game can be accessed online and is playable for free, without the requirements of downloading and registration. The option for the real money betting also exists.The most advantageous casinos to try your luck out and play Funky Seventies slot are placed in the UK, and it is highly recommended to visit them if one has the chance to do so. 0 responses to "Funky Seventies Slot"